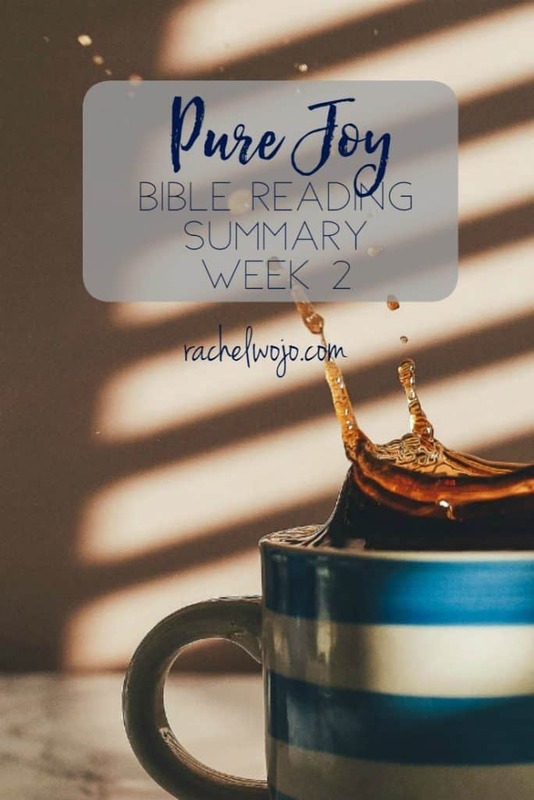 Welcome to the Pure Joy Bible reading summary week 2! I can hardly believe that we have already completed two weeks of this month’s Bible reading plan. I’ve already been both challenged and charged so much by the Scriptures. I pray it’s the same for you! Let’s check out a summary of this week’s passages. Ready? Isaiah 35 is one of my favorite passages for so many reasons. 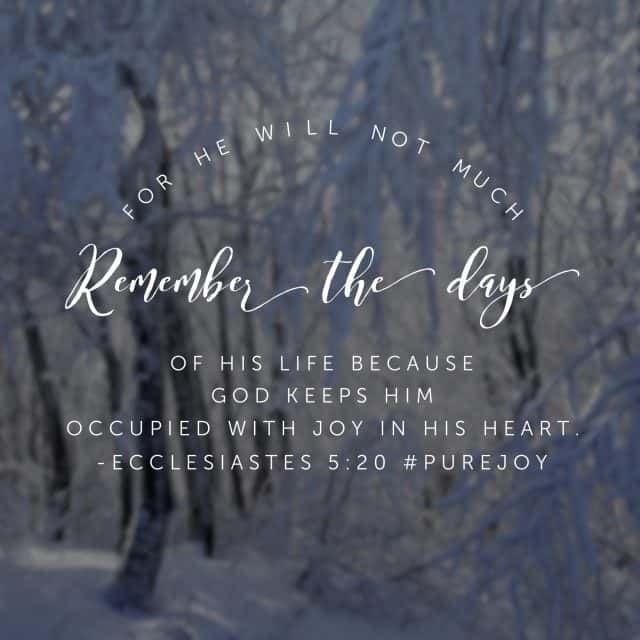 If you’re reading along with the free #purejoy #biblereadingplan printable, you’ll see Isaiah 35:1-4 for today and if you are using the #purejoy journal, you’ll see Isaiah 35:4-10. Sorry for the reference difference! However, we are reading Isaiah 35 again on Day 27 and this is accurate. You see, this chapter contains 5 references to forms of the word “joy.” This makes me stop and think that God doesn’t repeat himself for repetitions sake. He repeats his words for my sake. Cause I’m a hard-headed stubborn chick who often goes on her merry way without paying attention to the details that she should. 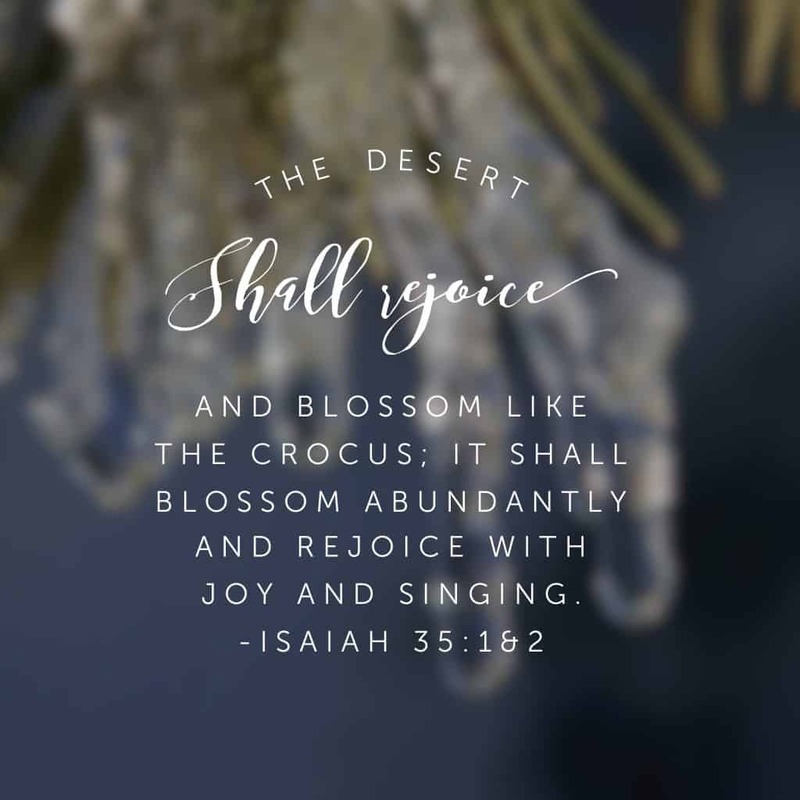 So meditate on Isaiah 35 today! Can’t wait for the day that sorrow and sighing flee away for good!! Ps: Our prayer request from this morning: Jacob is in recovery! We will know more tomorrow. Well, Friends, that’s a wrap for this week! 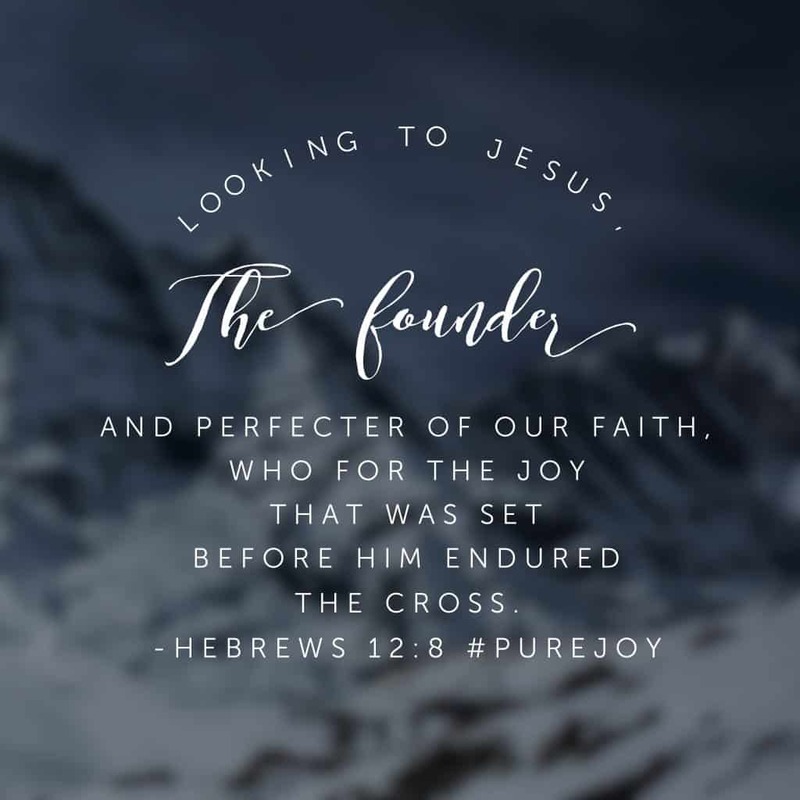 I pray that each day you are discovering that the Pure Joy Bible reading plan is just what God has for you, because as long as you are in his word, he will bless and provide exactly what you need! Thank you for your word. I don’t know where I’d be without it. I don’t know where I’d be without you. 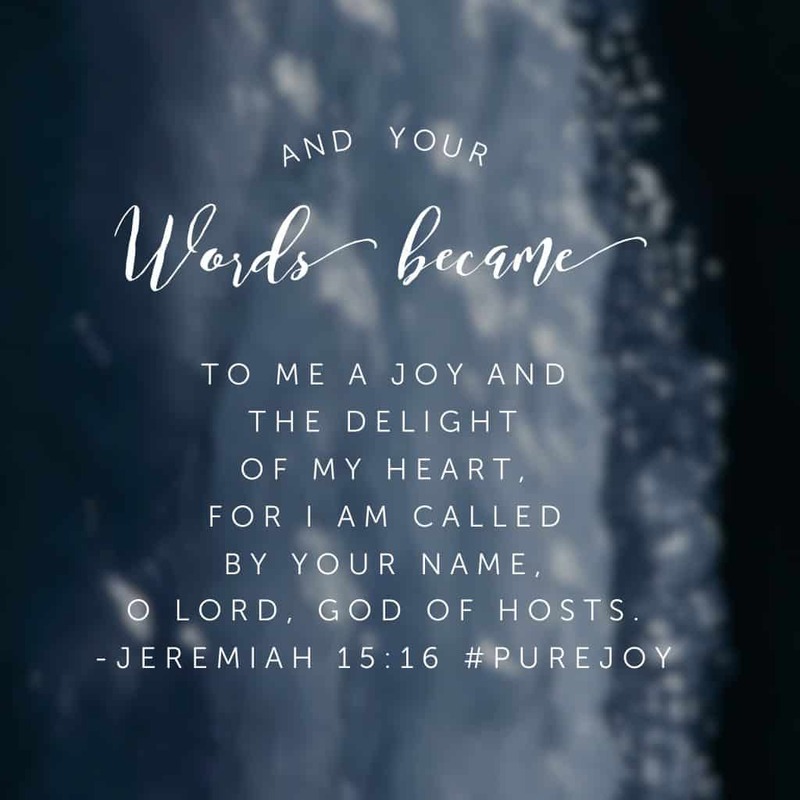 May the Pure Joy Bible reading challenge continue to motivate time in your word. 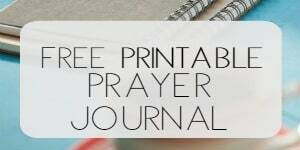 For those of us using the Pure Joy journal, I pray that we would continue to reflect, meditate, and write out our hearts for you. That the act of pen to paper would encourage a history of spending time with you and growing to know you more. We thank you and praise you for being the joy of our hearts! Amen. I’m a new follower to your page and absolutely love it! 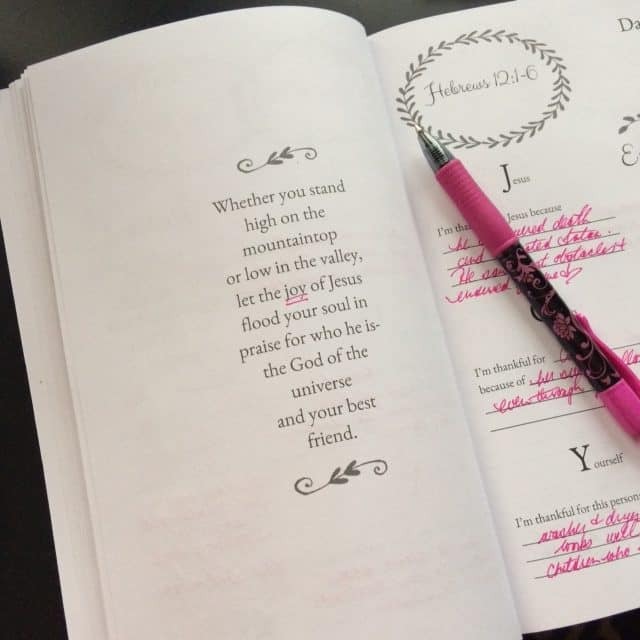 The picture that shows the pen and journaling page, is that from your book Pure Joy? I’m thinking of purchasing it, but wanted to be sure it was a journaling book as well. Thanks! Hi Noel! Yes, that picture is from Pure Joy. It is the full Bible Reading plan and a journal as well. Let me know if I can answer any other questions. Enjoy! Im behind but have just ordered my journal. I need this! So badly! So I’m hopeful I’ll catch up in a couple days! 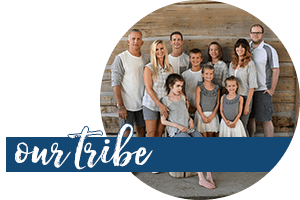 I just found your website by chance when looking for some help for prayer walks. So thanks in advance for all your work to put this together! I’m praying for this study! 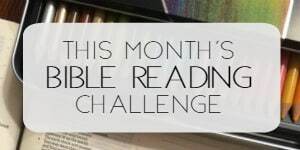 The great things about having the Bible reading plans and journals is that you can do it with the Bible reading challenge I offer each month or a small group or individually! Glad God led you over here. Blessings to you, Kary! Rachel Wojo is a participant in the Amazon Services LLC Associates Program, an affiliate advertising program designed to provide a means for sites to earn advertising fees by advertising and linking to amazon.com.